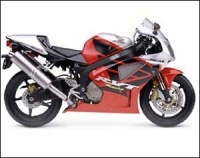 We manufacture the highest quality Sports and Motorbike decals, logos, insignia & graphics. All of our products are made from the highest quality vinyl which has a 7 year outdoor life. The vinyl is as thin as a layer of paint & di-cut. 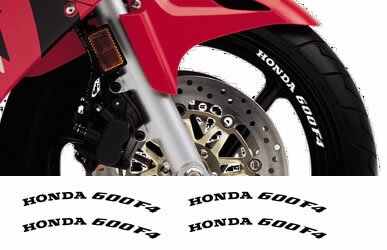 Great for cars, motorbikes & windows or they can be fitted on any other smooth surfaces.